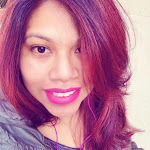 Looking for fun things to do during Winter Break, which starts next week? Well make sure to add Lionsgate newest animated movie to come out in movie theaters this Friday, February 16th. 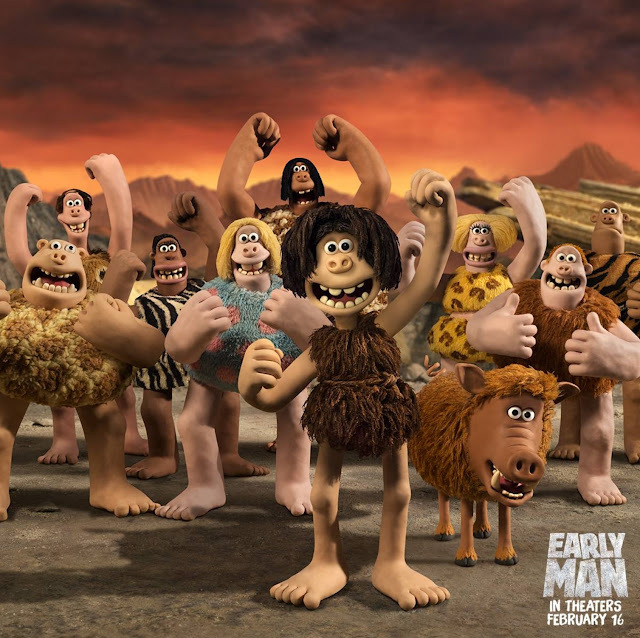 If you loved Chicken Wallace and Wallace & Gromit then you will love Early Man. 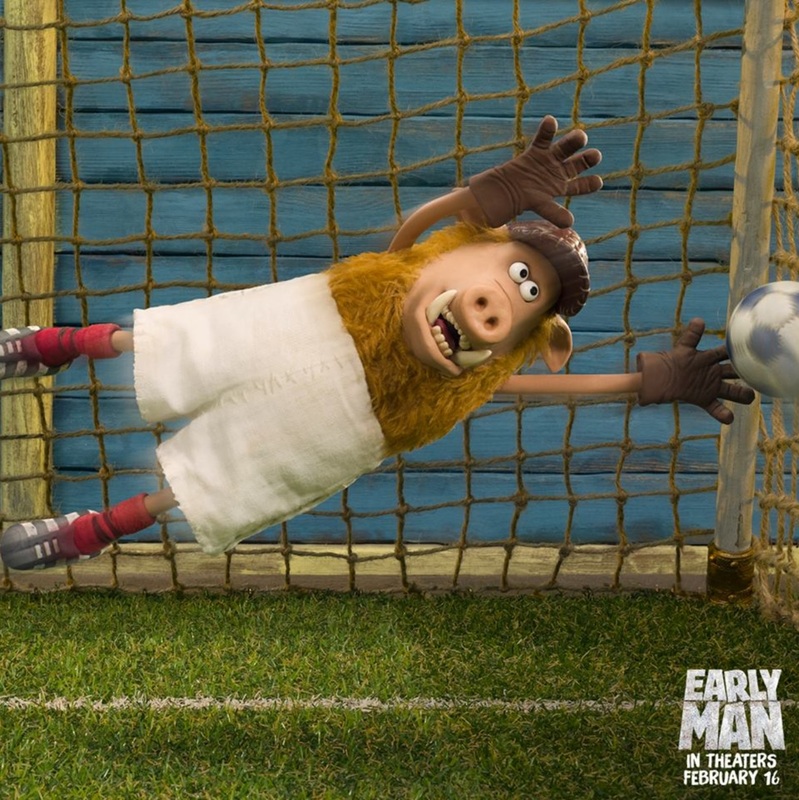 Early Man comes out just in time to save you from cabin fever next week. It's the perfect time to purchase your tickets and make it a fun family day. The cutest caveman tribe is almost hitting a theater near you and it promises to make everyone in the family roll over in laughter and fall in love with all the fun characters. 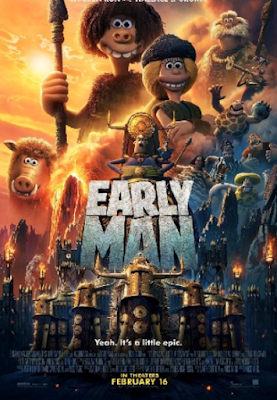 5 comments on "#EARLYMAN - FAMILY MOVIE FUN FOR ALL AGES"
I like clay animation like Wallace & Gromit and Shaun the Sheep. Thank you for sharing this movie.